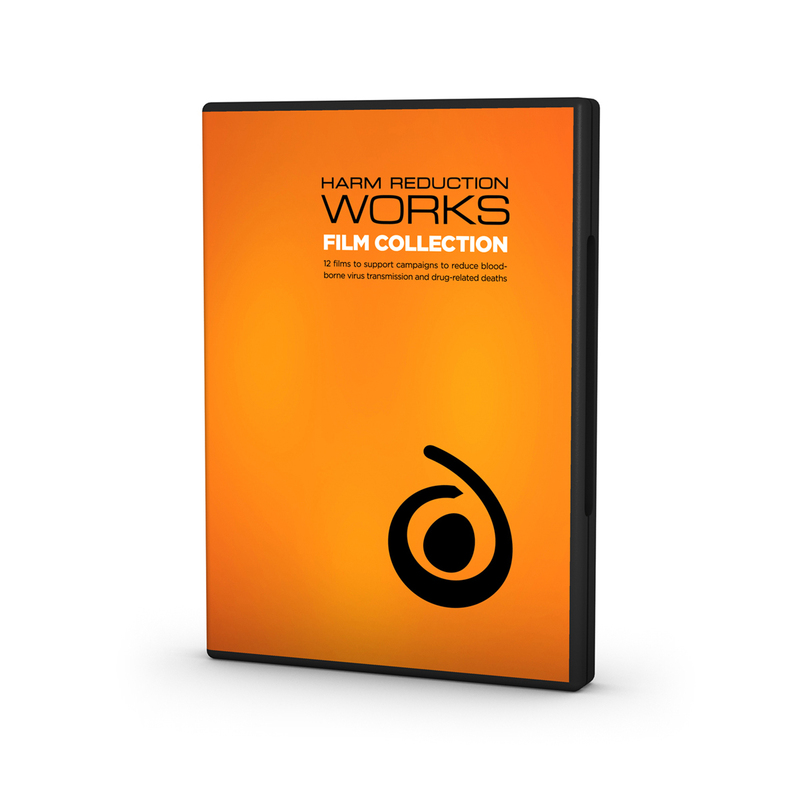 ALL 12 films made for the Harm Reduction Works Campaign packed into one invaluable educational DVD for drug workers, peer educators and other health professionals. You can watch all the films in the Harm Reduction Works film collection (except keep walking, which is not suitable for general broadcast) on our youtube channel. Click on 'see the film' above to watch 'recovery' – a unique demonstration of how to put someone in the recovery position.